Hello Everyone | How are you today? Can we all take a moment to pray for this toner and imagine what could of been? To be honest, I was not very surprised that this toner sucked. 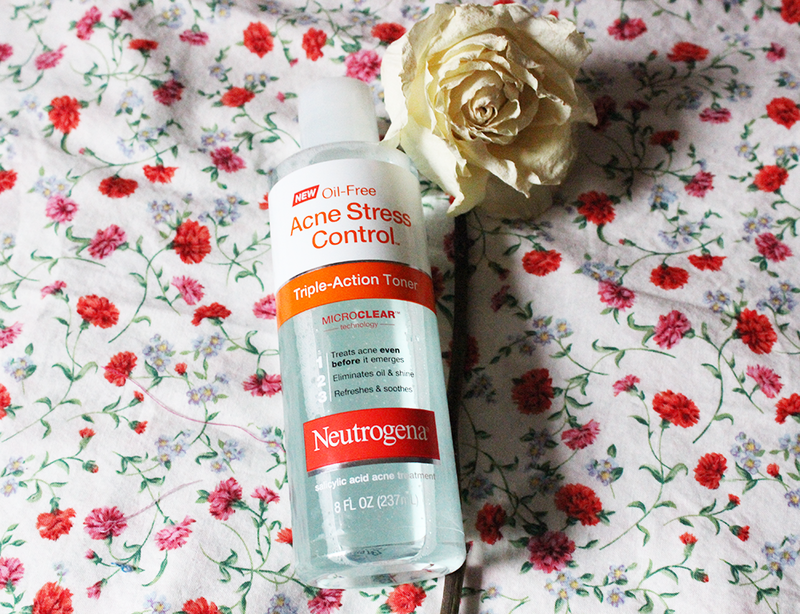 First off, I never really like the Neutrogena Stress Control Brand because, well, it does not do anything. I tried a few of their products prior and this, like the rest, they stink? 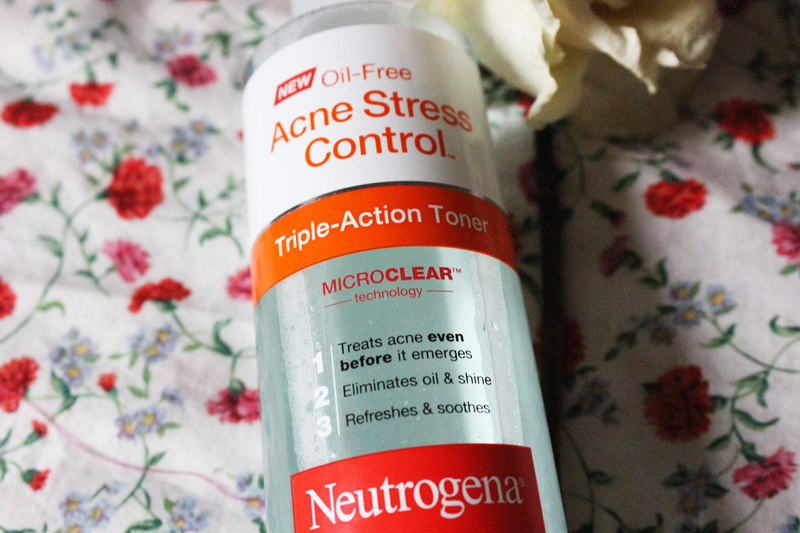 I feel more stressed when I use them...oh Neutrogena! To keep it short sweet and simple. 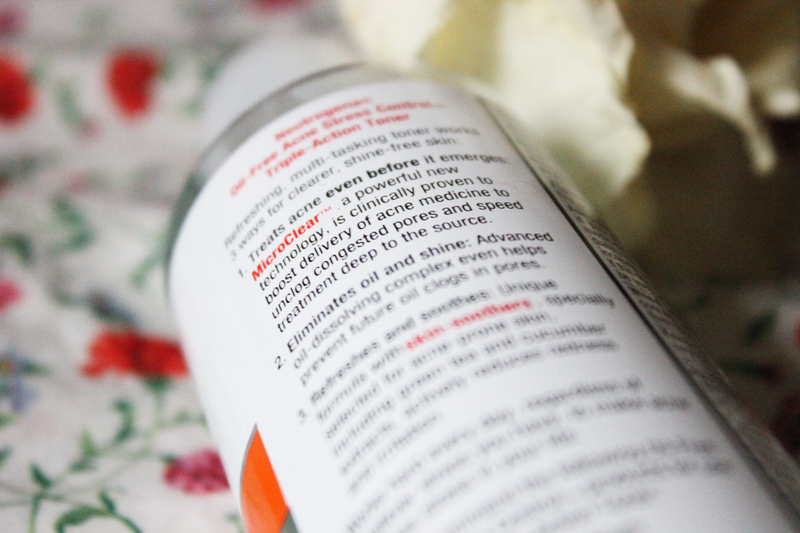 This toner is just below average ( on the Laila scale ). My nose is were I focus my toner because that is where my pores are the biggest and where I have the most white heads. THEY JUST KEEP COMING BACK! Anyways, I noticed after using this toner my pores began to bleed..yes, bleed. I know there are different kinds toners, but this is a normal toner, so if if it makes my nose/pores bleed its a no no. Next is that is that is supposed to help with acne and treat new pimples before they hit the surface. That is a total load of crap because it ain't treating my pimples. #unluckyteenfacesbadbreakoutswhileeveryoneelseflauntstheirgreatskin. To keep it simple, skip this toner. It may seem nice to try, but it is just a bust. Instead try the Clean and Clear Essential Toners that have three different toners to suit your skin-type. What are your least favorite skincare products? What a disappointment. It really did sound good! Thanks for leaving the loveliest comment on my blog!-Yours is amazing!